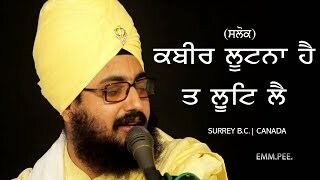 Dharna is old and tradition of singing poetic compositions to explain the meaning of Gurbani in simple words. 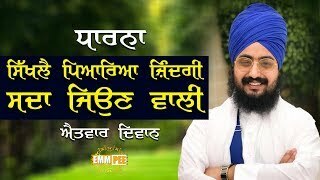 In earlier days, Farmers and House-Ladies of Punjab use to sing folks and other meaningless songs while farming and doing house hold activities. 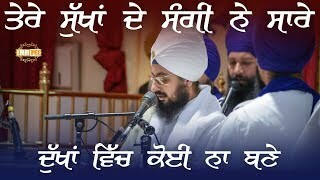 Understanding Gurbani was a not easy due to their illiteracy. 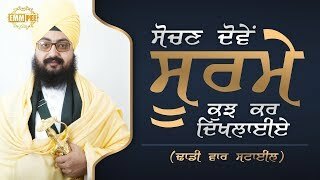 Sant Attar Singh Mastuana Wale, a prominent Sikh Preacher of time, invented Dharna as a method to teach Gurmat Principals and meanings using simple words. 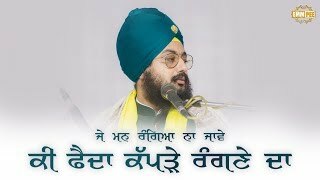 Dharna style kirtan went so popular that Farmers and House ladies soon started reciting these meaningful poems instead of adulterous songs. 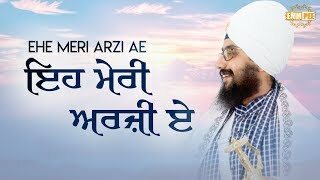 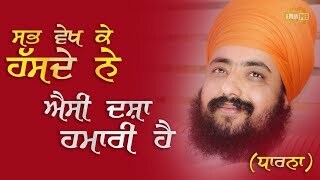 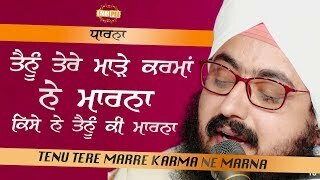 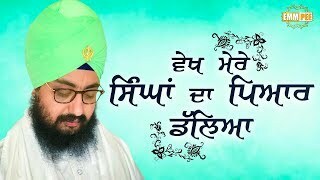 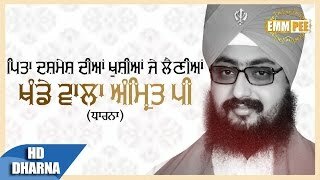 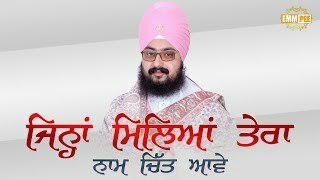 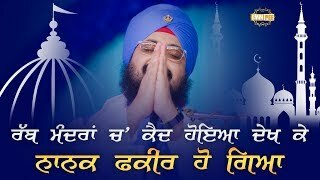 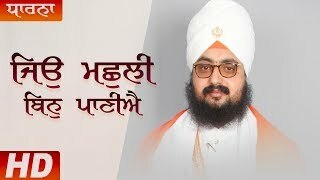 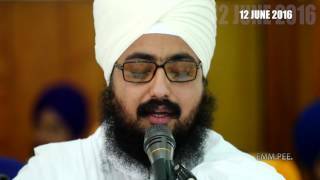 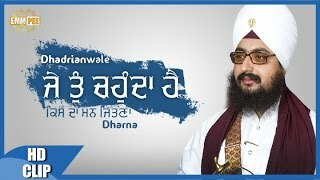 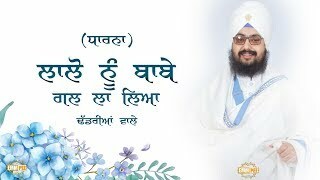 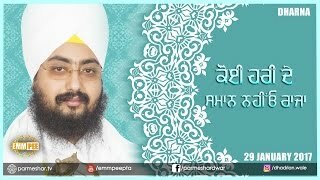 Dhadrianwale often uses this kirtan style to explain Gurbani Principals during his preaching. 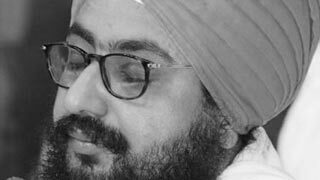 People like these Dharna and sing it during their day-to-day activities. 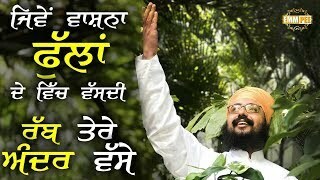 Some Dharnas are so popular that people are using them as their mobile ringtones.